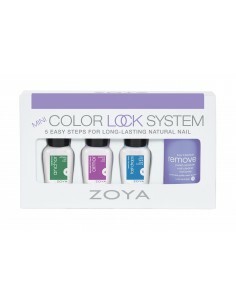 This online shop is only for beauty professionals. Please log-in or register to see prices and to place orders. Spend CHF463.00 more and get Free Shipping! Don't miss these incredible products! 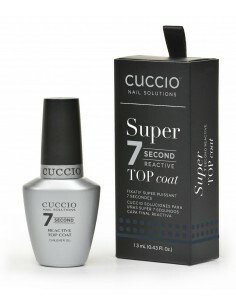 Cuccio Scentual SPA manicure and pedicure collections! NEW! 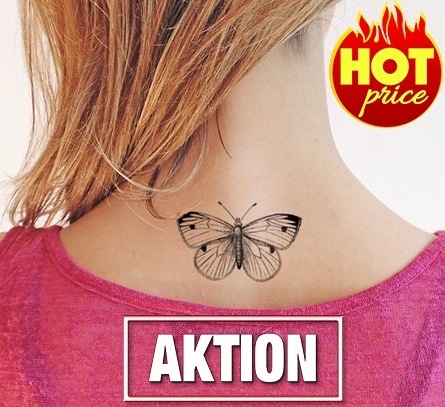 ALL TATTOOS NOW AT INCREDIBLE PRICES! 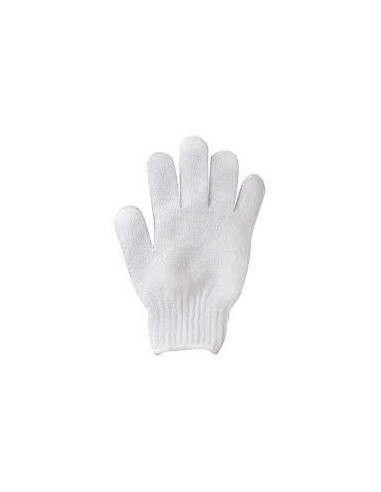 Invigorating, yet gentle, exfoliating hand gloves. 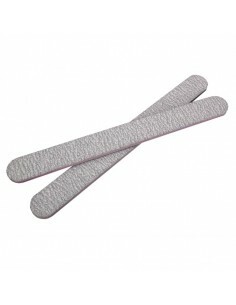 Works well when worn after applying Mango Hand Peel for a more intense treatment. For over 25 years, Tony Cuccio and his team have been at the forefront of the global nail industry – supporting the nail technician with professional tools, education and services to maintain a successful career in their chosen field. A true entrepreneur Tony and his partner, Roberta literally built their brand Star Nail from a suitcase of cosmetics on Venice Beach and transformed it into a global brand leader by focusing on producing the highest quality products at affordable prices. Regularly travelling to over 90 countries, Tony is always on the look out for unique products and innovative services. He believes the success of business is “based on turning customers’ salon visits into mini spa retreats and enhancing clients’ spa visits with fragrant and therapeutic experiences”. 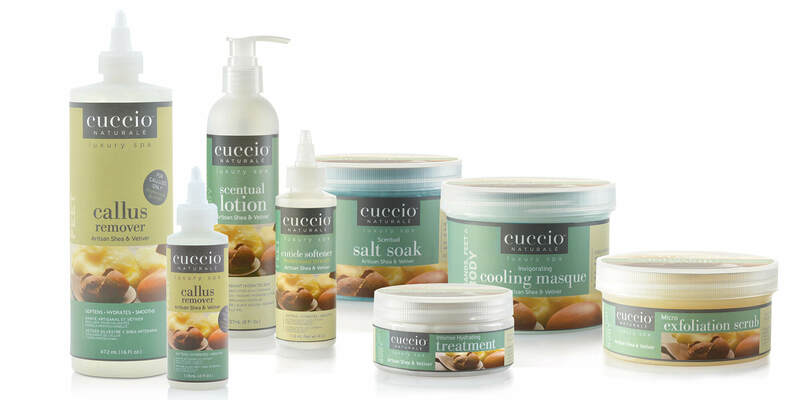 To bring this to life, he created Cuccio Naturalé and along with it, many Themed Signature Spa Services to further enhance the experience. 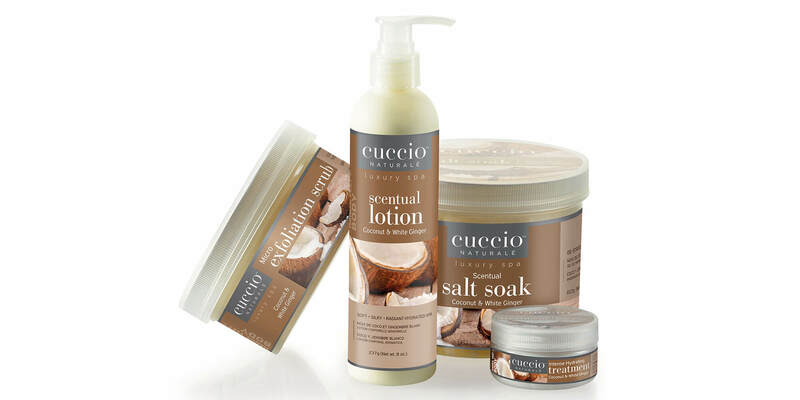 Gently exfoliates skin with micro sea salts. 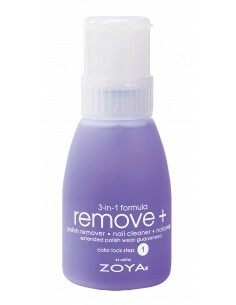 Ultra fine grit formula so gentleit can be used daily on hands, body, and feet to promote smooth softer skin. 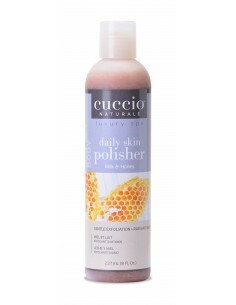 A skin polisher that creates a gentle exfoliation process by liftingdead cells from the skin's surface, creating healthier, more radiant looking skin.